Airbus, along with Effigis, programmed the Pléiades satellite to capture spectacular images of the event. 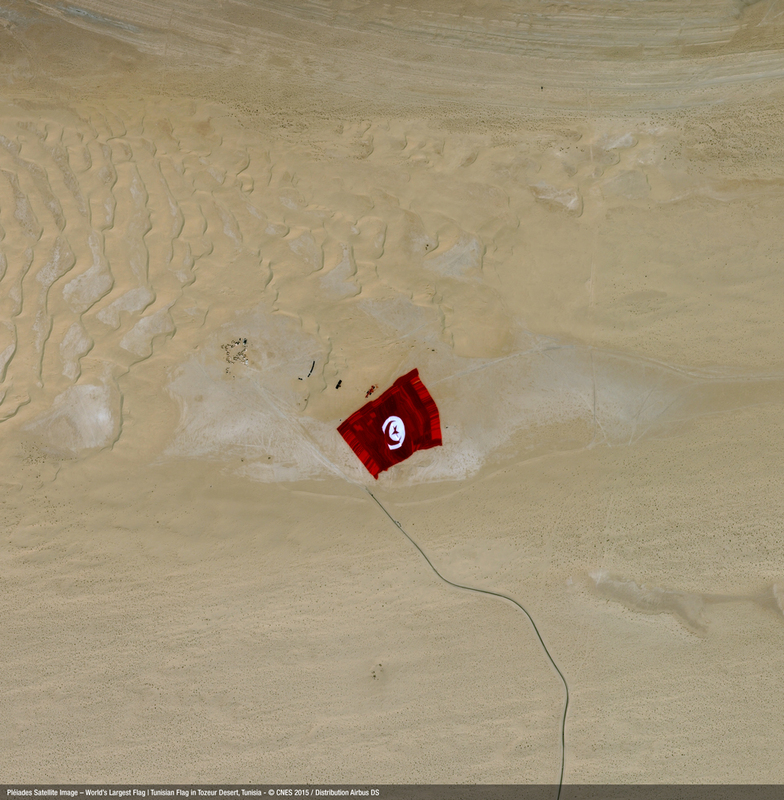 According to the organizers, the red and white banner, measuring 104,544 m2, is made up of 80 km of material and weighs 12.6 tonnes. 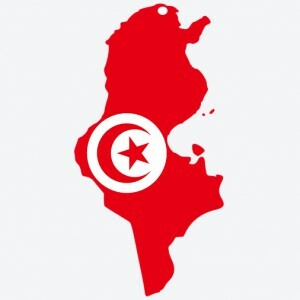 Tunisia thus beats the previous record held by Qatar, which raised a flag with an area of 101,000 m2 in December 2013.